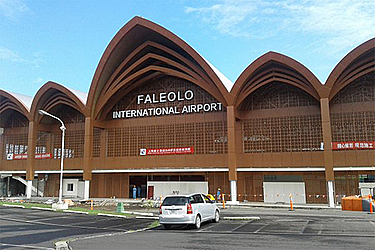 Construction work on the Faleolo International Airport’s arrival area has now been completed. A grand ceremony is planned for this Thursday afternoon to officially open the airport’s terminals, which also includes the departure area that was opened in November last year. 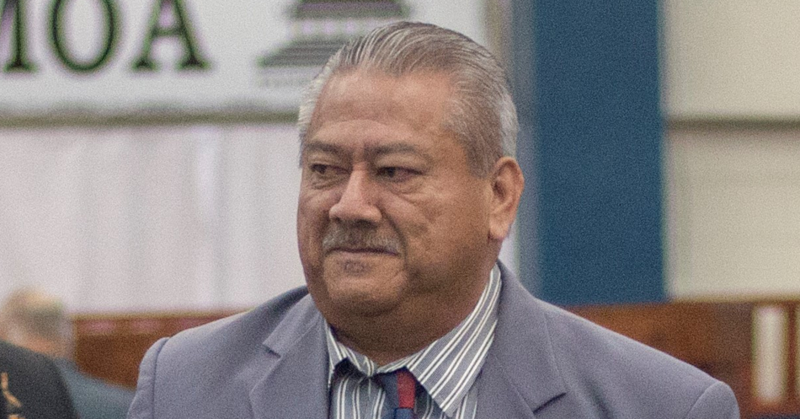 Prime Minister Tuilaepa Dr. Sa’ilele Malielegaoi will open the project. 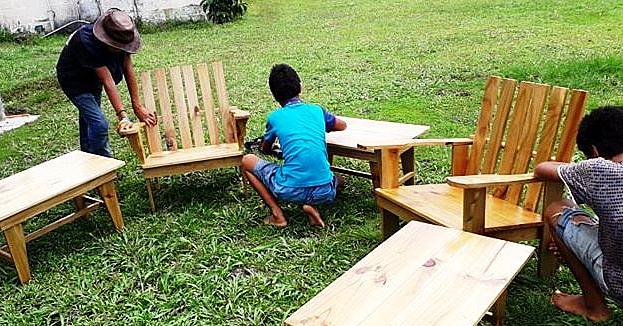 The state-of-the-art development is in line with the Government’s aim to make Samoa the hub of Pacific air travel. The multi-million-tala work included extensive improvements to existing terminal buildings, installation of aerobridges and a dedicated power centre. The size of the terminal was increased from 5,500 sqm to almost 12,000 sqm, allowing the facilities to cater for up to 600,000 annual passenger movements with maximum passenger flow volume of 300 passengers per hour. 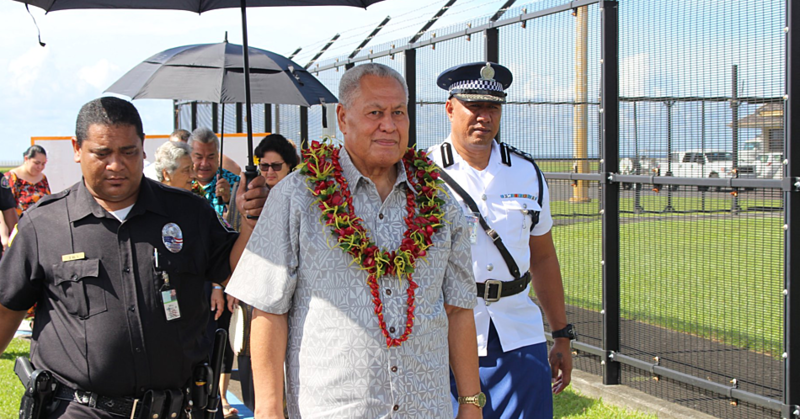 “For the Airport Authority, this upgrade will mean more business and rental areas from which more tourism-related services can be provided to ensure an improved experience for travellers, befitting of a modern day international airport,” Tuilaepa said in an earlier report. “The aerobridges will provide a more comfortable experience for our elderly and disabled passengers, not to mention families with small children visiting us for a holiday.